The teachings in these two books are being made available to the public for the first time. 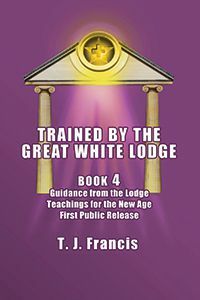 The talks were given by the most senior members of the White Lodge or planetary Hierarchy and channeled through our private sessions as part of our work as a New Age seed group. 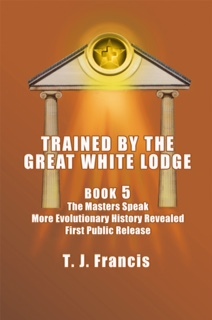 Many of these discourses in the workings of the Ageless Wisdom, which were radiated out to transmute archaic human beliefs, were recorded and transcribed for the group’s record and study. Teachings accurately channeled directly from these Masters are very rare and unique in the history of the planet. It testifies to the supreme quality inherent in our seed group capabilities. They are a sample of talks suitable to the current spiritual needs of humanity. The wisdom imparted is timeless and totally appropriate to the birth of a new Age of Enlightenment now gaining momentum in this present century. In the last century, the astounding meaning, purpose, and structure of the universal Life of God was accurately presented by the Master D. K. of the White Lodge. 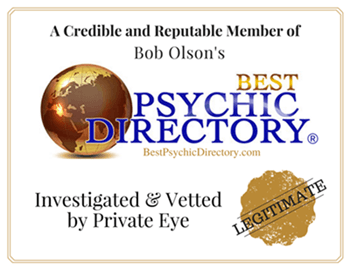 Those teachings from the 1920s to the 1940s were expertly channeled and recorded by Alice A. Bailey and published by Lucis Trust, Inc. The wisdom teachings selected for this book, from 1979 to 1998, are threaded by patterns specific to the work of our private grouping and not so academically structured, so to speak, as that in the Bailey books. Yet, as a majority of the talks herein are given by D. K., the Master Jesus, and the Christ Maitreya, it is obvious that this imparted wisdom is a continual extension of this planetary group work as directed by the White Lodge.